CAIRO – U.S. Secretary of State Mike Pompeo brought the Trump administration's anti-Iran message to Gulf Arab states on Friday, arriving in Bahrain to continue a nine-nation tour of the Middle East aimed at reassuring America's partners that withdrawing troops from Syria does not mean Washington is abandoning the region. In Bahrain, the UAE and later Qatar, Saudi Arabia, Oman and Kuwait, Pompeo will also be making the case as he did on previous stops in Jordan, Iraq and Egypt that President Donald Trump's decision to pull U.S. troops from Syria is not a sign Washington is retreating from the fight against the Islamic State group. The trip came as a U.S. military official announced Friday that the withdrawal had begun, though he declined to comment on specific timetables or movements. 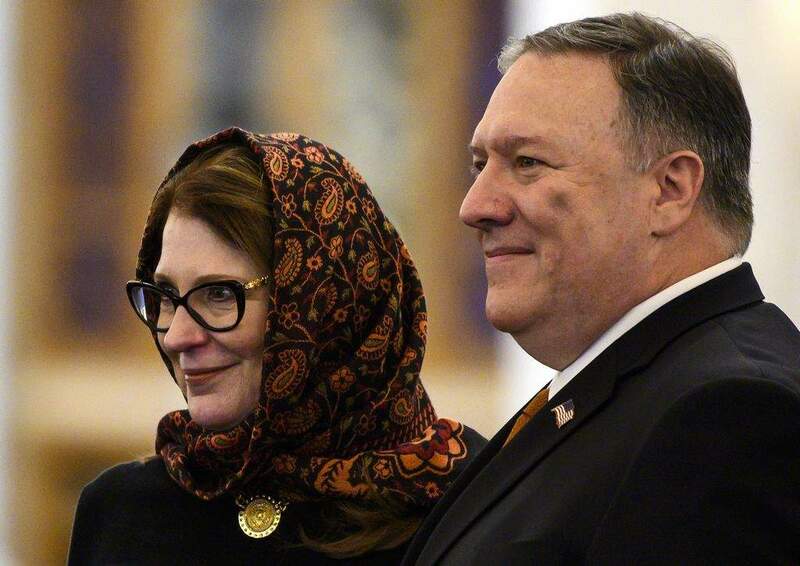 Pompeo during his trip will also call for boosting efforts to end the conflict in Yemen, where a Saudi-led coalition has been battling Iranian-backed rebels in what the U.N. says is now the world's worst humanitarian crisis, the department said.